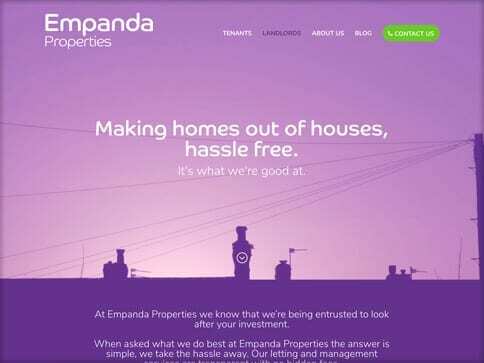 Empanda Properties are a letting agent with a difference. 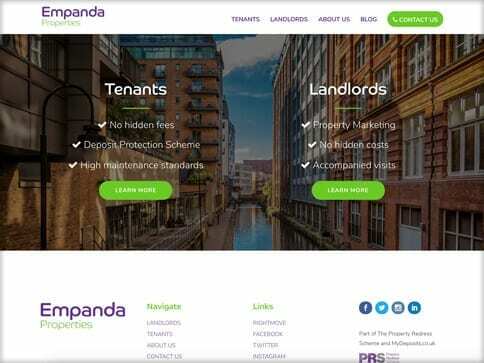 They came to Nettl for a clean and approachable brochure website that complemented their distinctive brand, which stands for unrivalled quality of service. 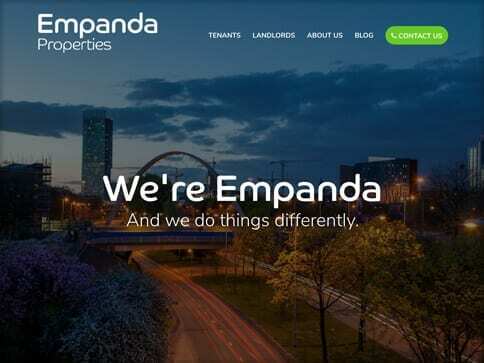 The clean aesthetics and layout allow for easy navigation and a style, which has been extended across their various social media channels.